Since the news last week that an extension of the UK’s departure from the EU has been agreed to until the end of October, the pound has been holding up relatively well against the euro, as the chances of a No-deal Brexit seem to have softened. However Theresa May’s spokesperson said yesterday that plans are still ongoing for the possibility of a No-deal Brexit, but that Mrs May was not considering calling a general election in an attempt to break the current stalemate in Parliament. 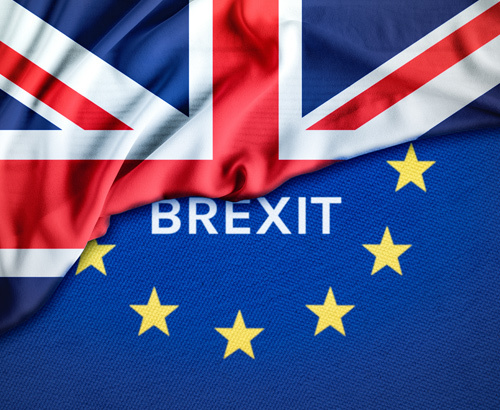 However, reports from Accountancy firm Deloitte suggest that a growing number of UK businesses now view the longer term impact of Brexit to the economy as the worst so far. 81% of those surveyed now expect Brexit to cause long term negative effects to the UK’s business environment, which is the highest number since the referendum in June 2016. At the end of 2018 this number was 79%, however this new figure was taken after the news that the UK would not leave the EU on 29th March, but before the extension was agreed. Another official release has also shown that UK investment has fallen in each quarter of 2018 which is the longest period of decline since the financial crisis in 2008-2009. Bank of England Governor Mark Carney has also stated that a ‘chaotic Brexit’ remains in the top 3 risks to the global economy, whilst speaking at the International Monetary Fund’s spring meeting last week. The Deloitte survey also showed that the majority of large businesses expect the Bank of England to hold interest rates throughout 2019. What next for Brexit negotiations? Theresa May has turned to the Labour Party to try to find a deal which could win the support of Parliament, although this has proven to be an unpopular choice amongst those in her own Conservative Party. Discussions are continuing throughout this week, and Foreign Minister Jeremy Hunt said yesterday that talks are ‘more constructive than people think’. 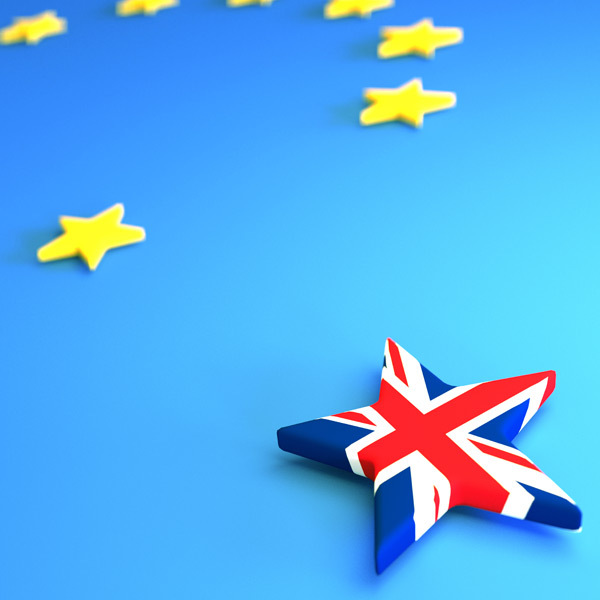 Parliament returns from Easter break on 23rd Apri, and if no deal with Labour is struck, the next step is to put various options to Parliament to try to find a plan moving forward. Feel free to register your interest with us here at FCD to be kept up to date with the latest Brexit developments. This morning at 9.30am, Unemployment rate and Average Earnings data will be released for February. 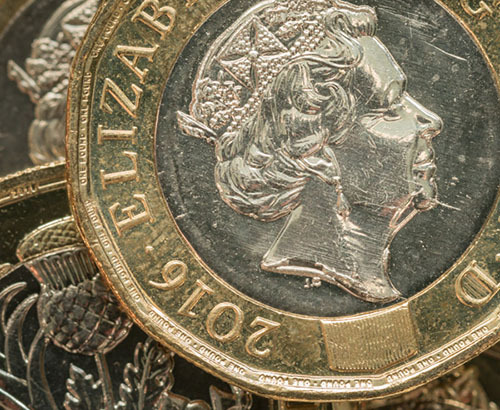 Both are expected to remain at 3.9% and 3.4% respectively, however if there is any deviation to these numbers we could see movement for sterling exchange rates. The unemployment rate is one of the leading indicators for the UK economy and can historically move exchange rates in either direction depending on the outcome. Tomorrow morning also at 9.30am, inflation figures in the form of Consumer Price Index will be published and a slight increase from 1.9% to 2% is expected. Retail Sales figures on Thursday are expected to show a sharp decline compared to the previous month. 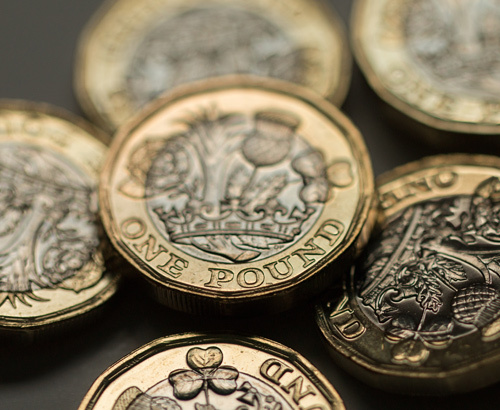 With another mixed bag of economic data expected for the UK this week, clients with an upcoming sterling transfer to make may wish to set a rate alert with their account manager here, so that we can let you know if your desired rate becomes available. Sterling opens the week on unsteady ground as the reality of another Brexit extension sinks in. Simply the best FX dealer. The service was excellent and fast. The rate was the best at the time. Prompt, efficient staff with excellent customer service skills. The whole process is simple and quick with very good rates and same day transfer into my foreign bank account. FCD were very professional and gave me an excellent rate.